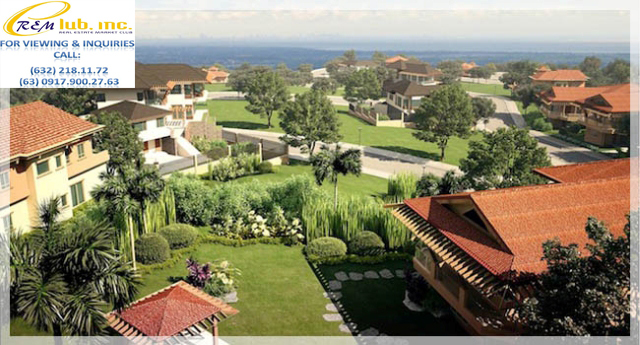 Experience the art of living well in Ayala Westgrove Heights, a high-end residential subdivision set amidst rolling hills and valleys, blanketed by thousands of mango trees. 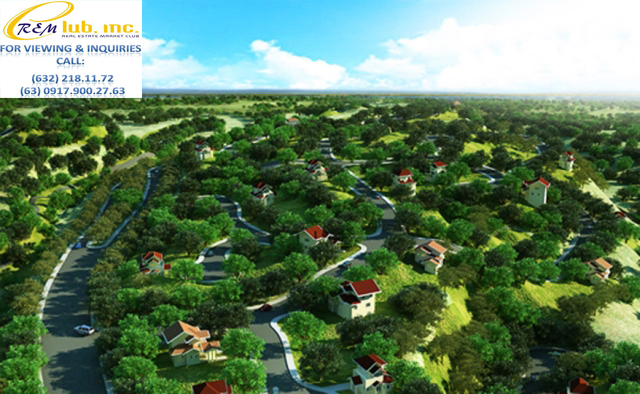 At Westgrove, about half of the land area is reserved for open space: there are close to 200 hectares of orchards, lagoons, community parks, garden paths and preserved natural ridges. 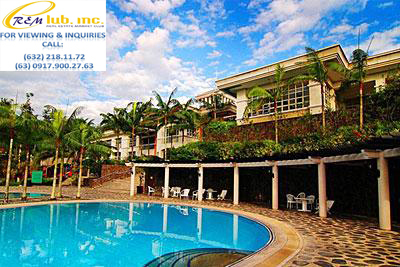 This community provides the perfect environment to raise a family. 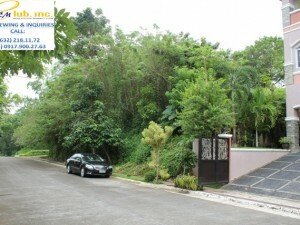 This property is 521sqm in size and is selling for Php15,000.00 per square meter only. 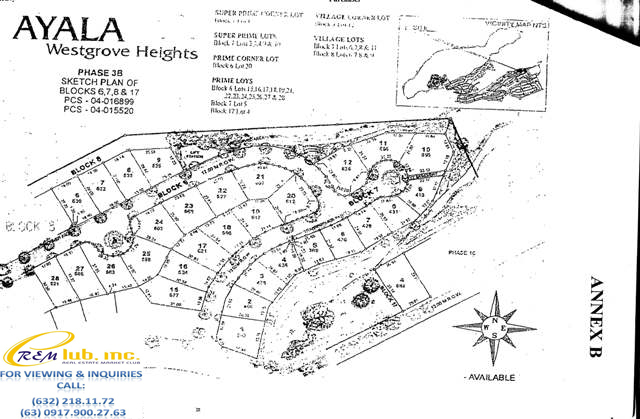 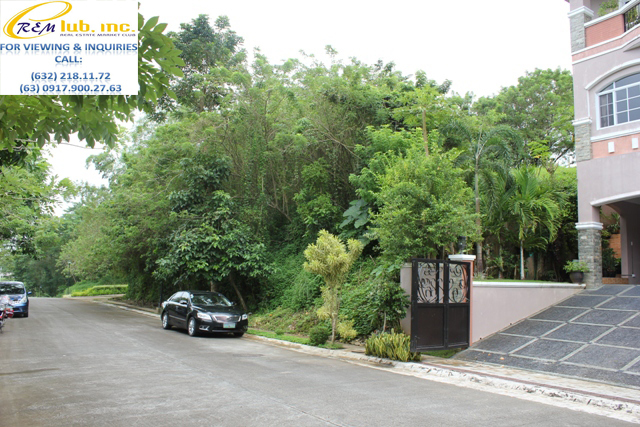 The location of the lot is a mere walking distance to the Ayala Westgrove Clubhouse.